Ar Lan y Mor & Beach Front (Apartments)01970 639270work Self-cateringAr Lan Y Mor is a boutique Self Catered Apartment located on the seafront of Aberystwyth in Wales. 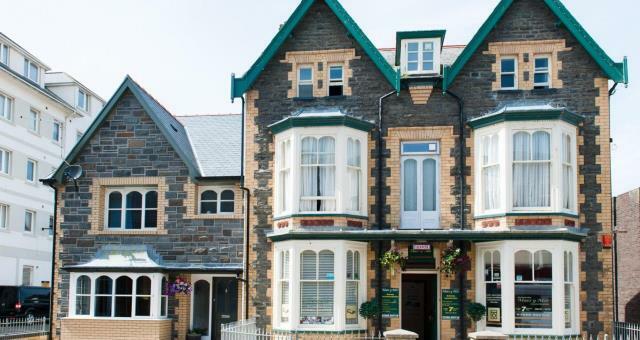 Ar Lan Y Mor is a boutique Self Catered Apartment located on the seafront of Aberystwyth in Wales. Wi-Fi Included and Parking Available.